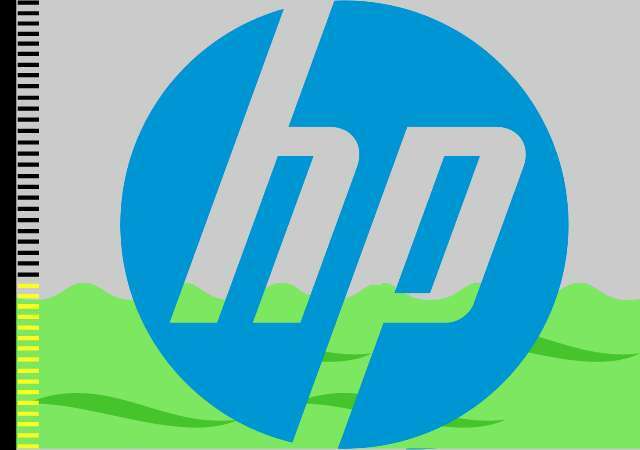 Have you ever wondered how efficiently your HP laptop is performing, or how long-lasting it can be? Are you curious to know detailed information about your HP laptop battery, including the charging cycle count, full charge capacity, and its designed voltage, or its health status? Today, we've got you covered. Since there are fake HP laptop batteries selling everywhere (Alibaba and AliExpress inclusive), it is crucial to know more information about the battery packaged in ones newly bought laptop or a newly bought battery and not just exaggerate or overlook the authenticity of the battery. The battery is crucial, not only to the overall health of the system, but to the healthiness of the environment as well. We can't called an exploding battery environmental friendly. 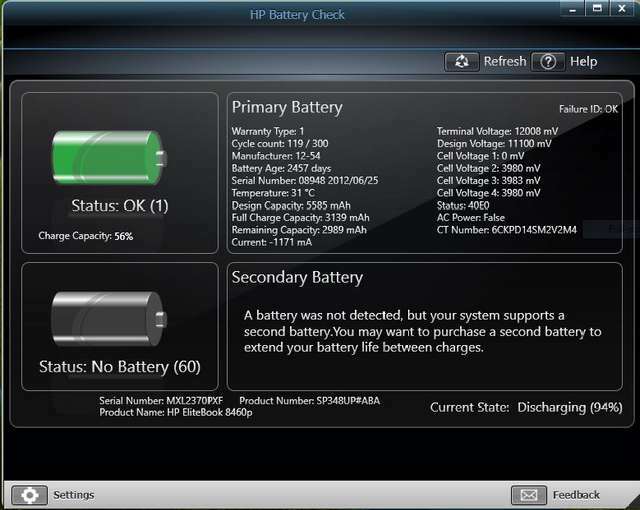 While most major laptop manufacturers do provide means to check if a battery is authentic or not, Hewlett Packard (HP) goes an extra length to introduce a software that does not only show you hidden information about the battery, but also let you check the battery validity, status, and charge capacity in real-time. These details are crucial if you want to know the health status of your HP battery and how long it can last before it kicks the bucket. Apart from providing useful information, the software also alerts you if your laptop battery is under-performing, needs to be calibrated, or is out of warranty. It will even guide you through the whole process of calibrating your battery if needed. 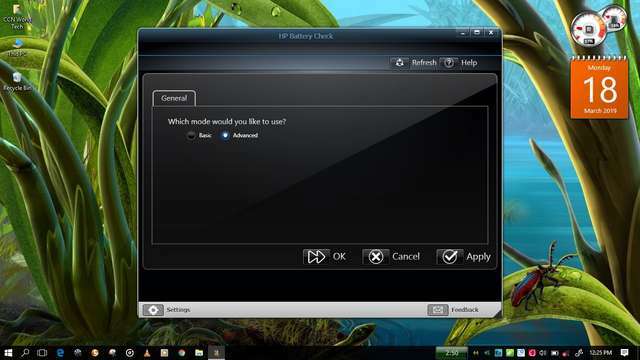 The HP Battery Check as called, is a fully-packed battery diagnostic tool that can be installed on any HP laptop to view detailed information about the battery, and to diagnose hidden problems that may have occurred. The detailed information it provide can also be used to identify if a battery is fake or authentic. 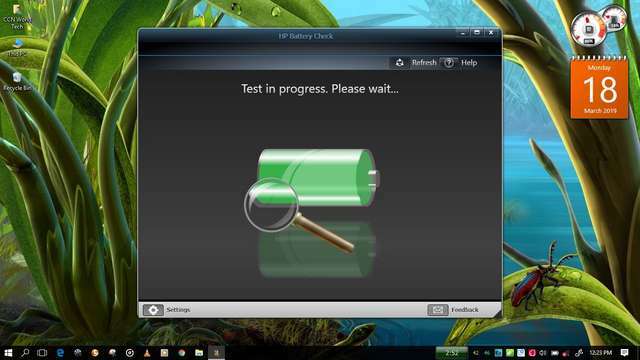 First, download HP Battery Check and install it on your HP laptop. 1. If you are using Windows XP, Vista, or Windows 7, you will need to install Microsoft .NET Framework before it can work (download it from here). Windows 8, 8.1, and Windows 10 users do not need to install any additional programs. 2. 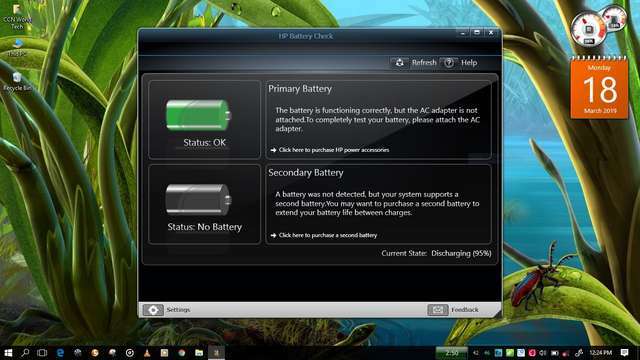 If you have HP Support Assistant installed on your laptop, you will need to first uninstall it before you can install HP Battery Check. Double-click on the program icon on your desktop to launch, a "Test in progress" message will be displayed on the screen. In the next screen (shown in the image above), you will be able to view the information regarding your battery health. The battery bar at the left indicates the battery health status is okay if it is Green. If it is Red or Yellow, it means your laptop battery is experiencing a problem that required attention. Most of the time, Yellow means the battery needs to be calibrated while Red means the battery needs to be replaced. If the battery bar is empty, even if the laptop is plugged into a power outlet, it may means that the battery is not functioning or HP Battery Check is unable to recognize/detect your battery. You can dig further by clicking the settings button at the bottom and selecting "Advance" from the options provided. After you select "Advance", click the OK button. In the advance window, you will be able to see all details regarding your HP laptop battery, including the serial number, battery age, design capacity, cycle count, cell voltage, current temperature, and lots more. The cycle count is especially useful if you want to know how much full charging cycle remains before your battery will need replacement. This article by battery university provides more information about that. Furthermore, in the advance window you will also be able to confirm your battery true capacity when fully charged and compared it with the manufacturer design capacity. This lets you track how your laptop battery degrades over time. If you want to know everything about your HP laptop battery, the Battery Check is a must for you. If you find this post helpful, please don't forget to share.